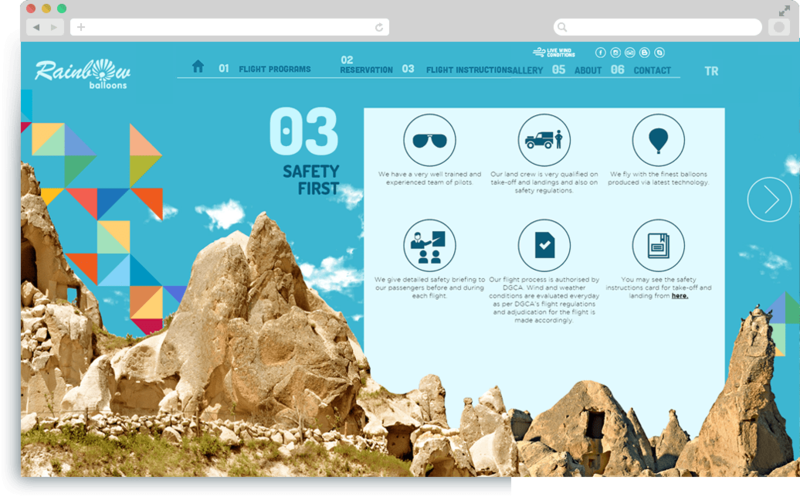 Rainbow Balloons is located in Cappadocia and offers its customers one of the most challenging and unique experiences in the world, balloon flight! 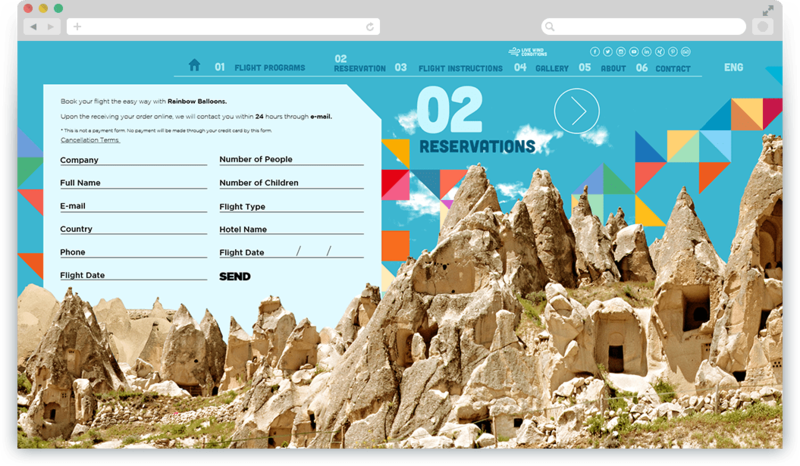 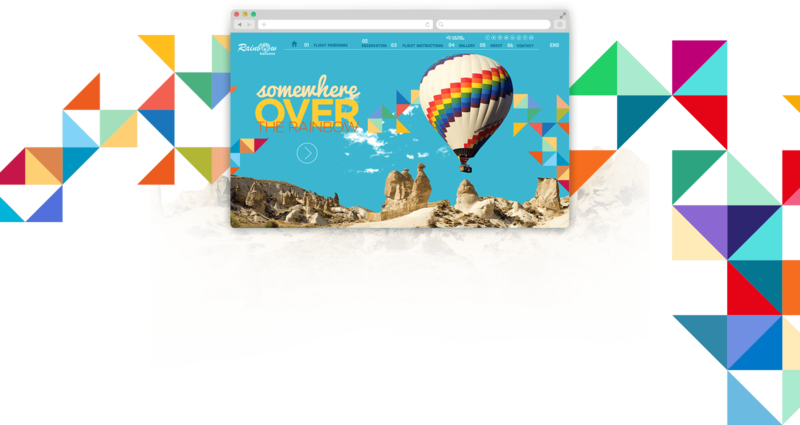 Inspiration of Cappadocia led us to a sliding design where users can both get information on balloon tours and also browse the area. 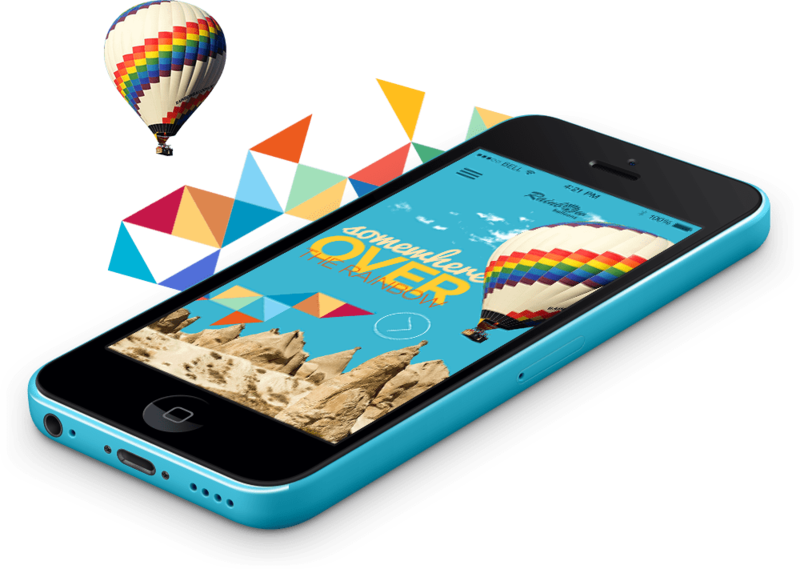 The website with a mobile compatible design is an asset for mobile audience where daily flight info can be screened. 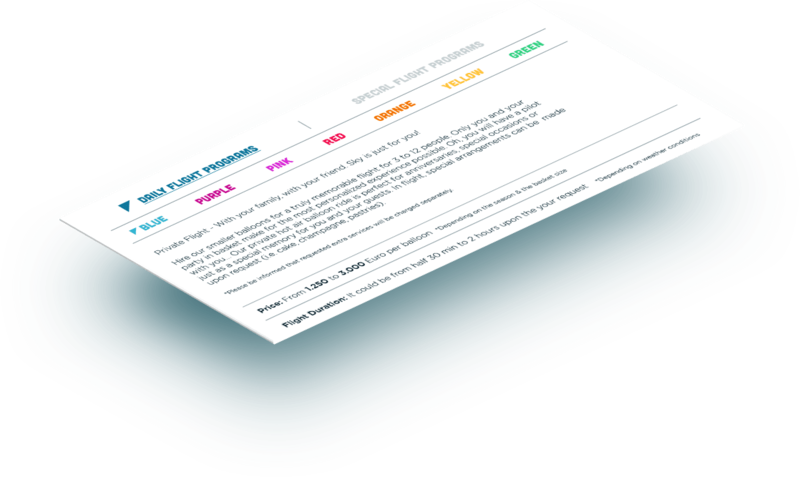 An Instagram hashtag has been created and promoted for social media that increased the followers by 40%.